Toil pretend farm lands with the KidPlay Friction Powered Farm Tractor Play Set! This set comes with a tractor, trailer, farmer and a cow, and the tractor will move forward or backwards with friction power. Toil pretend farm lands with the KidPlay Friction Powered Farm Tractor Play Set! 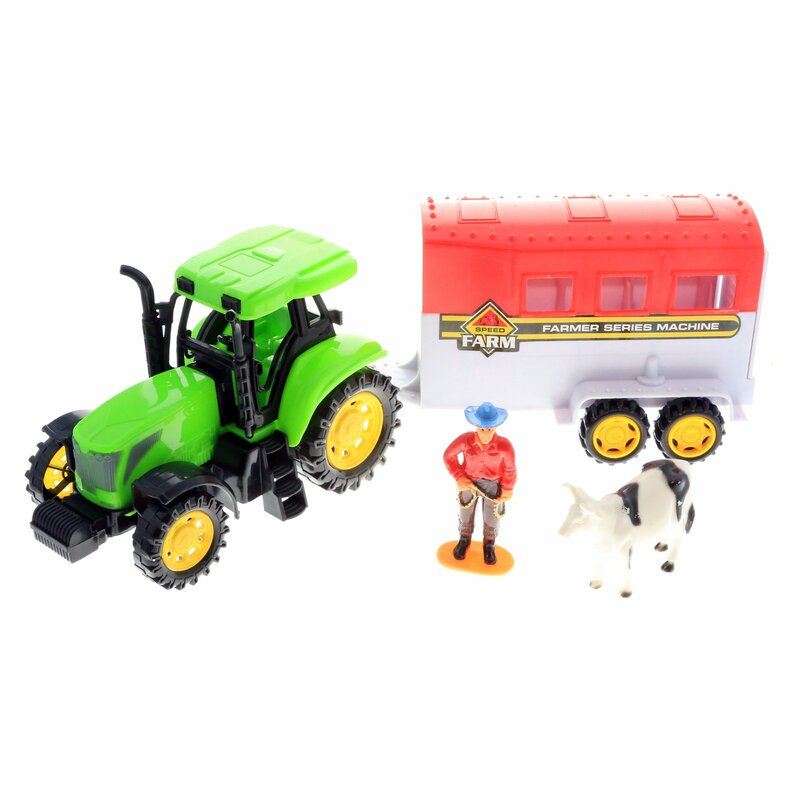 This fun set comes with everything a kid needs to learn about farming - a tractor, a trailer, a farmer and even a cow! The tractor can move backwards or forwards with friction power - no batteries required! 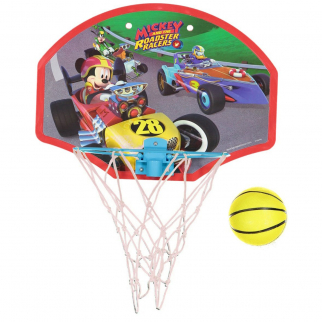 This will allow children to play with the toy for hours and hours of fun. 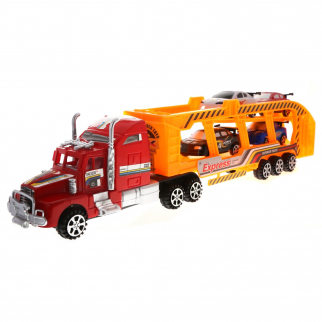 The tractor with the trailer attached measures about 12" in length, so it can easily be transported or stored with other toys when not in use. This is a great gift idea for young kids and farming fanatics! Comes with Removable Trailer, Farmer and Cow Dimensions: 14.5" x 5" x 4"
KidPlay Deluxe Friction Semi Truck Car Carrier with 4 Race Cars Boys Toys - Red $ 16.99	• 43% off! TY Beanie Boos Pocket Mini Diary with Fluffy Pen Ellie the Elephant $ 6.99	• 56% off!